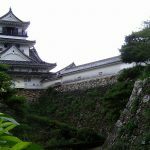 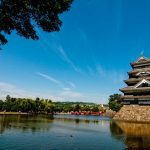 A typical mountain castle Akamatsu Hirohide made big improvement surrounded by overwhelming stone walls The castle in the sky, Taketa Castle. 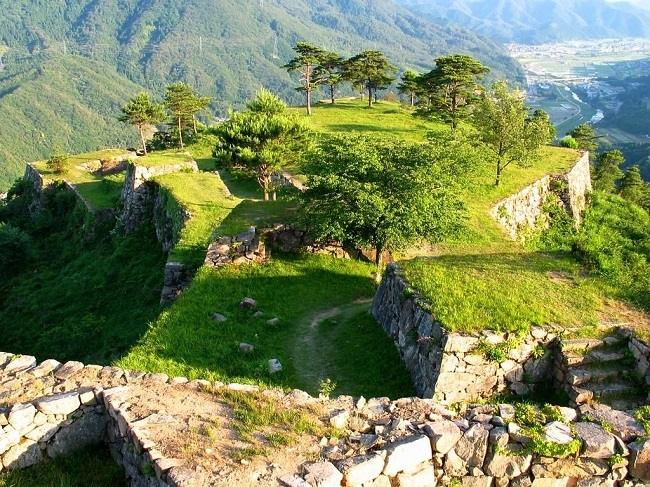 “Takeda Castle” which is wielded authority in the country of Tajima is the mountain castle of the total stone wall which was extensively remodeled in the Toyotomi Era. 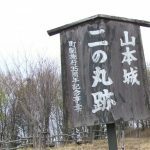 Originally it was founded by Mr. Otagaki, a vassal of a mountain family who had power in the San’in region. 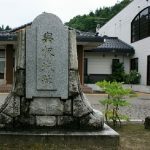 After that, enter the Sengoku period, cast by Oshida family warlords “Hashiba Hideyoshi” who was appointed officer of the Chugoku Regional Capture Strategy and falling castle. 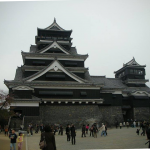 Since then, Hideyoshi ‘s younger brother’ Hidenaga’ becomes a governing authority in castle. 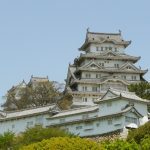 After that, Takeda Castle was appointed castle owner “Akamatsu Hirohide” as the base of Tajima’s country, and promoted the refurbishment of the castle. 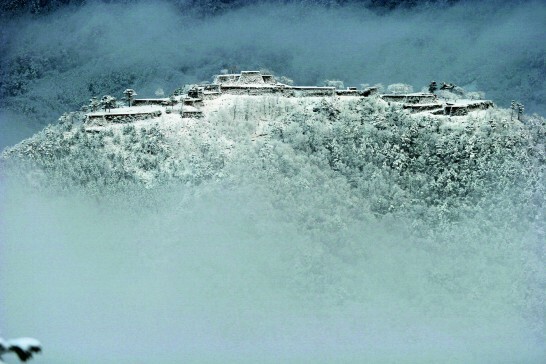 Takeda Castle is a typical mountain castle, surrounded by stone walls that are overwhelmed around the castle, and was built up in the castle of total stone wall. 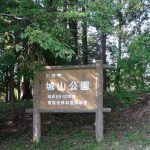 When the Sengoku Era also enters the latter period, Heaven is belonged to “Tokugawa Ieyasu” and the “Sekigahara fight” breaks out with the West Army led by “Ishida Mitsunari” who does not feel comfortable with the rise of Ieyasu. 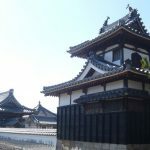 Waves of warfare also rushed to the San’in region, and Hirohide joined the castle attack in order to stop Miyabe of Tottori castle given to the West Army led by Ishida Mitsunari. 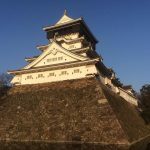 Although Ieyasu reported the intention to surrendering the castle without losing the castle at Tottori castle, at the same time “Kamei Shigenori” who could not fulfill his duty also joined in the castle attack. 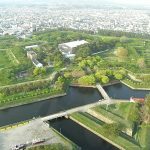 “Shigenori” and “Hiroshi” that caused Ieyasu’s feelings to be bad, but in the long run, “Hirohide” is taken responsible and is ordered to commit suicide by belly cutting. 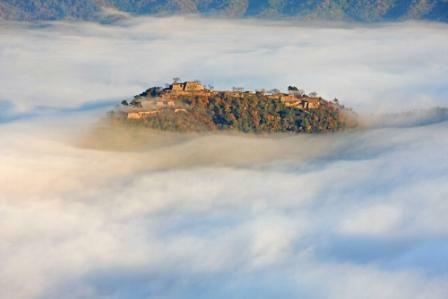 Takeda castle which lost the castle owner was regarded as abandoned castle. 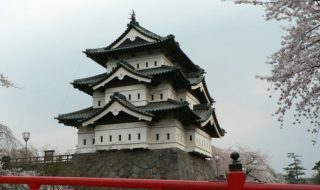 Presently the pedestal of the castle tower and many stone walls are kept beautifully. 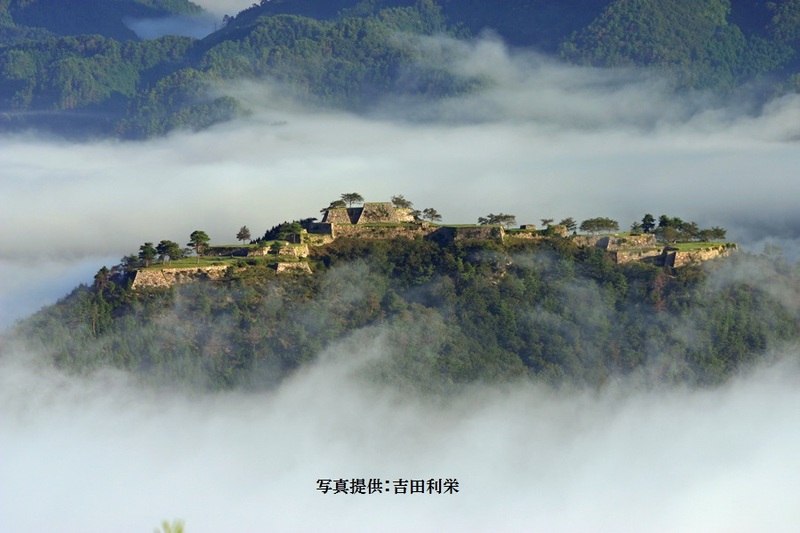 Takeda Castle is certified as a national designated historic site, and it is also selected for Japan 100 Castle Castle 56th. 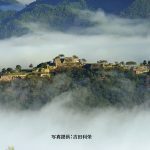 In recent years it has become a bustling castle with many tourists, Takeda Castle surrounded by the sea of clouds and looks like a castle in the sky, so it is also called a castle in the sky or Machu Picchu in Japan.